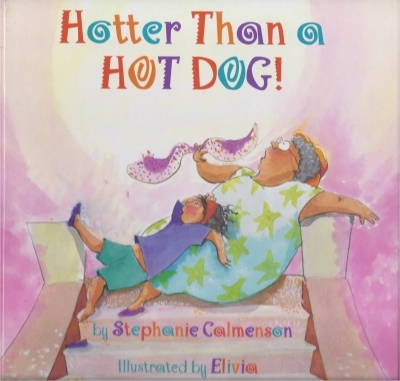 Hotter Than a Hot Dog! in the sun!" said Granny. Word play. Hot day. Grandma’s got a great idea to cool things off. Hop on the train -- the iron dragon -- and see where it takes you. Wheels are turning. Whistle’s blowing. / Soon we’ll find out where it’s going. 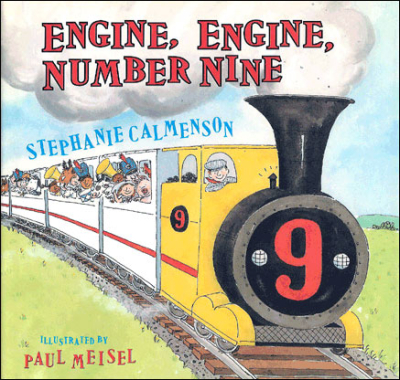 In this rollicking rendition of a traditional children’s rhyme, kids, grown-ups, an assortment of animals and a whole marching band board a train heading for… Read the book to find out where it's going. All aboard! It's a special day when Grandma takes Marigold out on the town! 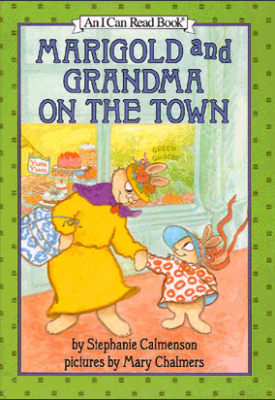 There are a few problems along the way, but Grandmas always know how to solve them. 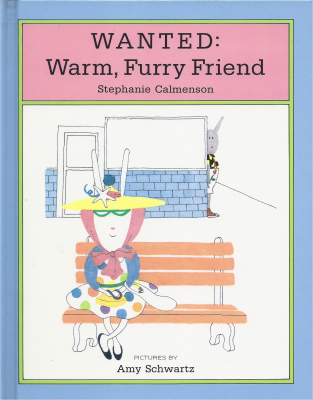 This is a warm, furry — and funny! — story of love and friendship. If you've seen the movie "You've Got Mail! ", or the musical, "She Loves Me!" you'll know how it all turns out. 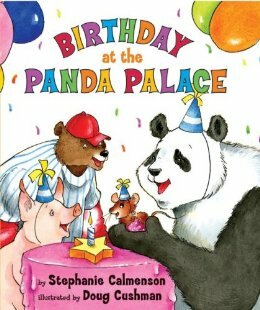 Mr. Panda is throwing a birthday party for Mouse and you’re invited! Friends arrive with packages. What’s in them? Catchy rhyming riddles help you guess the answers. And wait! Mr. Panda has a special surprise. Come join this celebration of friendship and fun.